Many artists came together to pay tribute to Dolly Parton at the 2019 Grammys, but it was Dolly herself that stole the show. She proved that she still has the singing and performing talent, and we loved her performances! Dolly was the recipient of the 2019 MusiCares Person of the Year Award. 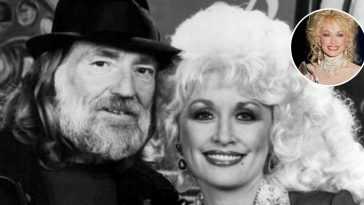 Artists from different musical genres sang some of Dolly’s most famous hits at the party honoring Dolly on Friday night. Miley Cyrus, Dolly Parton’s goddaughter, was there to honor and sing for her godmother. On the red carpet, the pair had nothing but love for each other. Miley told reporters that Dolly is the most non-judgemental person she has ever known. Dolly also shared her love for Miley, saying that she was very happy that Miley was there to share in this moment with her. Other musicians like Vince Gill, Trisha Yearwood, Garth Brooks, Willie Nelson, and more performed Dolly’s songs in tribute as well. Then on Sunday at the 61st annual Grammy Awards, Miley took the stage again. 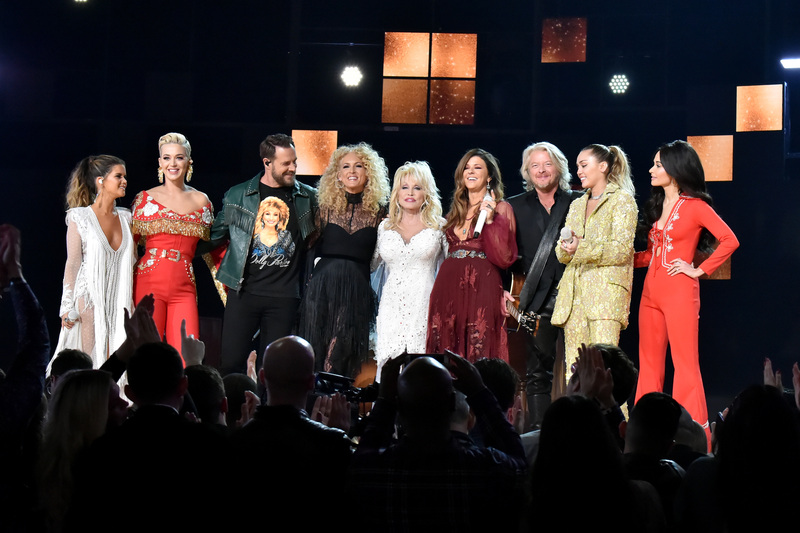 This time with Katy Perry, Kacey Musgraves, Maren Morris, Little Big Town, and of course, Dolly Parton. Kacey Musgraves and Katy Perry came out first, performing “You Come Again” in outfits that reminded us of vintage Dolly. Dolly came out at the end to sing with the duo. Next, Miley and Dolly stole the show with a duet of the popular hit “Jolene”. You can tell they are close by their performance and it was a very touching moment. 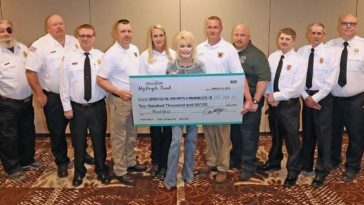 Country singer Maren Morris joined them next to sing “After the Gold’s Rush”. 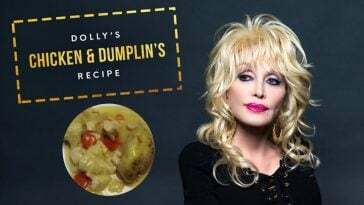 Lastly, Dolly sang one of her newer songs “Red Shoes” from her Netflix film Dumplin’. Little Big Town joined her on stage to perform the song. 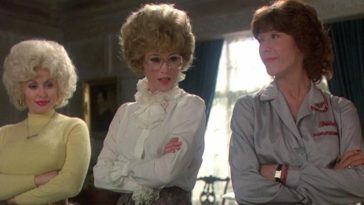 Then all of the performers came back to the stage alongside Dolly to sing “9 to 5”, one of her biggest hits from the 1980s. It brought all of the audience to their feet. This was Dolly’s first Grammys performance since 2001. In her long career, she has won eight Grammy awards and been nominated 47 times. 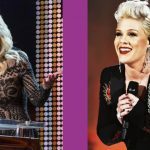 Did you watch Dolly’s performances at the Grammys on Sunday? Which song was your favorite to see performed again? 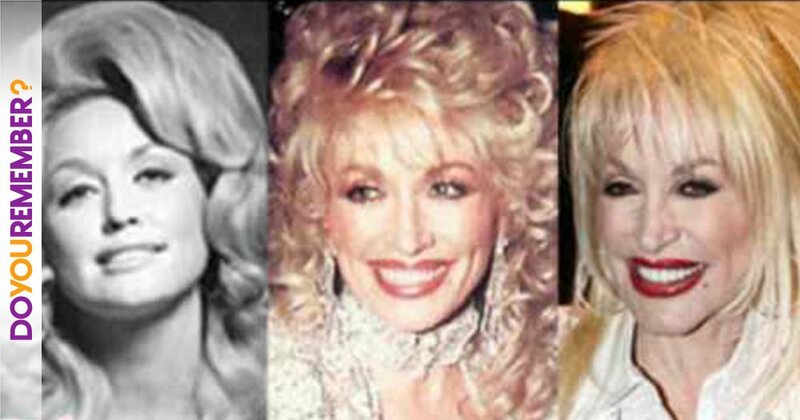 If you enjoyed this article, please SHARE with all of your friends and family who love Dolly Parton! 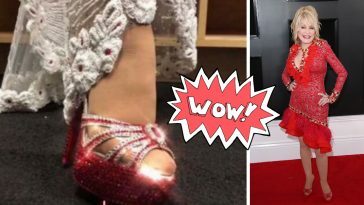 Did You Notice This Interesting Detail In Dolly Parton’s Outfit At The Grammys?